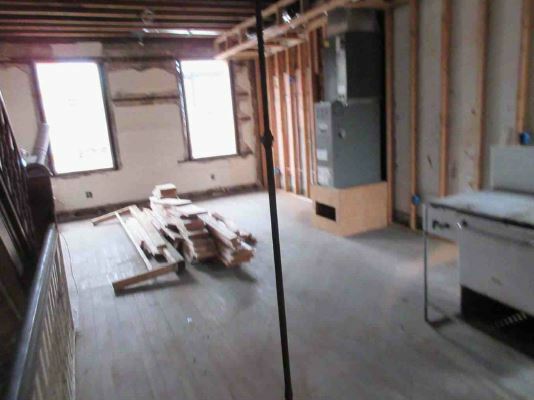 Asset Based Lending recently funded a cash out and rehab hard money loan for an experienced investor in Philadelphia. 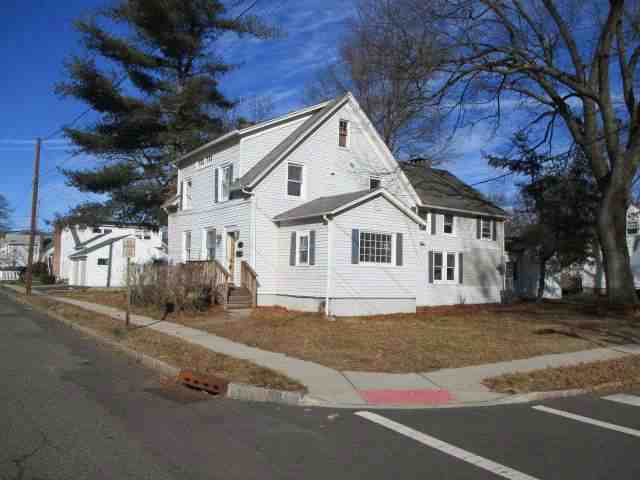 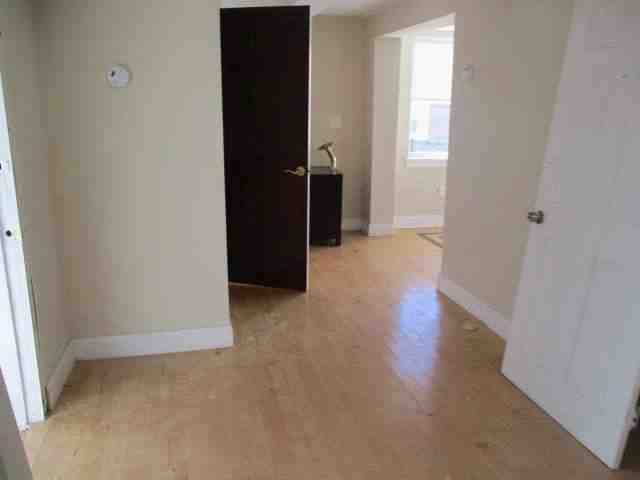 The borrower purchased the 3,000 sqft duplex in cash and has already invested several thousand dollars into the rehab. 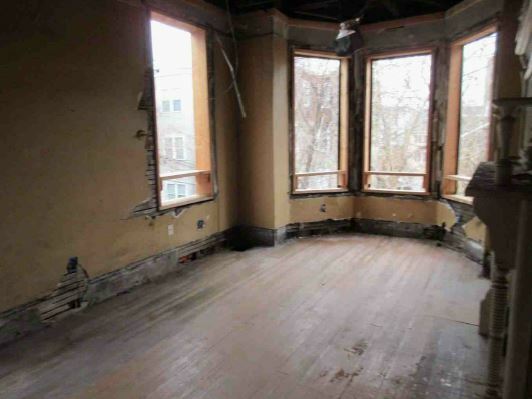 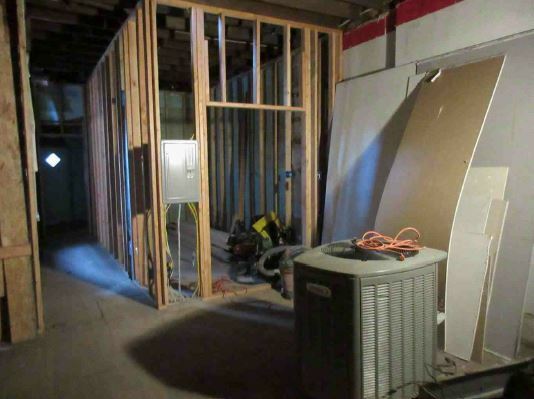 The hard money loan is to reimburse the borrower for some of the cash invested as well as provide the necessary funds for the remainder of the rehab.